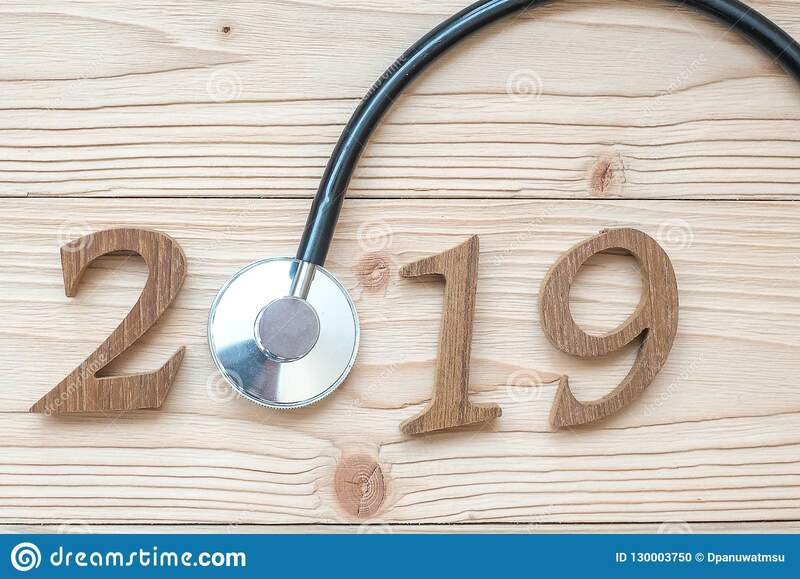 (RxWiki News) Almost any goal can become a New Year's resolution, but these resolutions often revolve around health. Whether you're trying to lose weight or get fit, watch for these problems that can derail your plans. 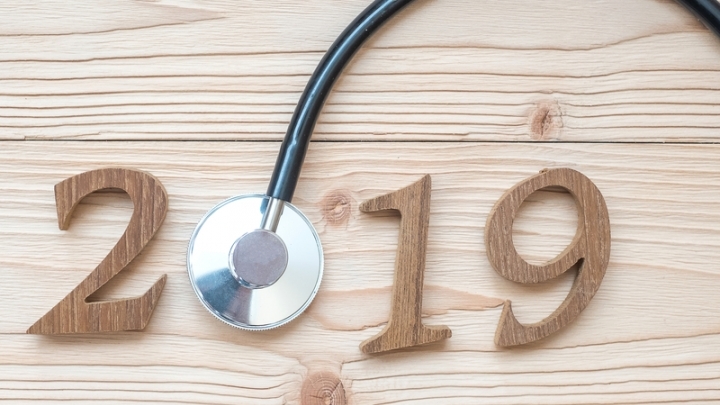 Stress, depression, alcohol, smoking, screen time and many other issues can stand in the way of your health goals in 2019. The good news is you can take steps to address these problems as you try to make your New Year's resolution a reality. For more information on these problems and how to fight back, see below. In some ways, stress is unavoidable. It's rare to find a job that won't give you some stress from time to time, and you likely have at least one family member who stresses you out. Stress can be normal — even helpful — in some situations, but stress can also get out of hand and have negative health consequences. For example, the Mayo Clinic notes that stress can sometimes cause people to overeat, use tobacco or avoid exercise. So if your New Year's resolution was to lose weight, quit smoking or run a 5K, your stress could stand in the way. Fortunately, you can combat your stress. Start by talking to your health care provider. He or she may recommend exercise, relaxation techniques or even medication. Depression is a serious mental health problem that can require attention from a health care professional. Although depression can range from mild to very serious, it almost always has visible effects on your life. You might find yourself having trouble concentrating, unable to sleep, tired all the time, feeling extremely sad and uninterested in things you used to enjoy, according to the Mental Health Foundation. These are all signs of depression, and they're all things that can derail New Year's health goals. What if your goal is to take a 30-minute walk three times per week? You'll likely have trouble motivating yourself to do that if you're tired all the time and unable to sleep. That's just one example. The good news is that there are treatments for depression. Depression can affect people in different ways, which is why it's important to seek help from your health care provider. Common treatments are counseling, cognitive therapy and antidepressants. If your New Year's health goal is to drink less alcohol, then it's obvious that alcohol could wreck your resolution. But excessive alcohol use can sabotage other kinds of health goals, too. If you're trying to lose weight, alcohol could inhibit that, according to a 2015 study published in the journal Current Obesity Reports. Drinking excessive amounts of alcohol is not only dangerous, it's a high-calorie and often high-sugar activity. More calories and sugar can contribute to more fat on your body. It's important to note that there is some conflicting evidence about the effect of light or moderate drinking on weight. That's why it's critical that you speak with your health care provider about the amount of alcohol that's safe for you. If you are worried that you may be dependent on alcohol, ask your health care provider for help. Smoking affects the efficiency of your lungs, so it can easily get in the way of fitness-related New Year's resolutions. It won't be easy to run that half marathon if you're struggling to breathe calmly during your training sessions. But smoking can affect your athletic performance in other ways. According to the National Institutes of Health, smoking can increase your resting heart rate and narrow your arteries. Both of these problems can make exercise more difficult or even dangerous. Fortunately, exercise can also help decrease cigarette cravings. There are various other ways to quit smoking, including certain medications, but it's important to ask your health care provider which methods are safe and healthy for you. Time spent in front of the TV or computer is time not spent exercising or preparing healthy meals. That may be part of the reason why a review of research published in the USDA Nutrition Evidence Library found that screen time was linked to obesity and being overweight in both children and adults. That means the time you spend scrolling through Facebook on your phone could slow your progress toward your New Year's weight-loss goal. But you can limit screen time in your household by removing TVs and computers from bedrooms, eating around the table rather than in front of the TV and setting daily screen time limits. This year is the perfect year to start working toward your health goals. Your New Year's resolution may be a challenge, but you can take steps to avoid common roadblocks and achieve your goal.